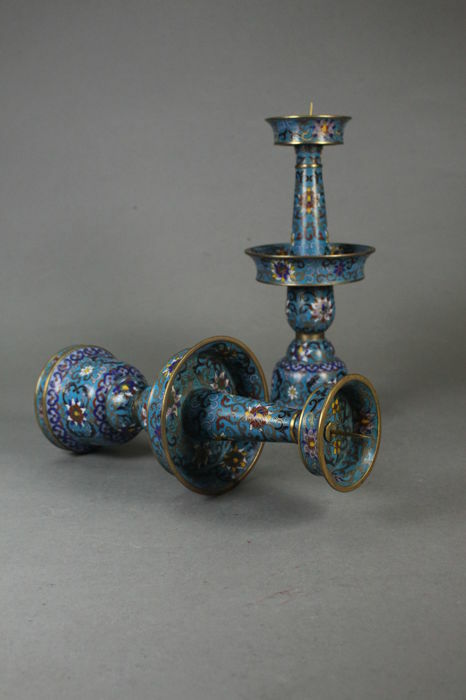 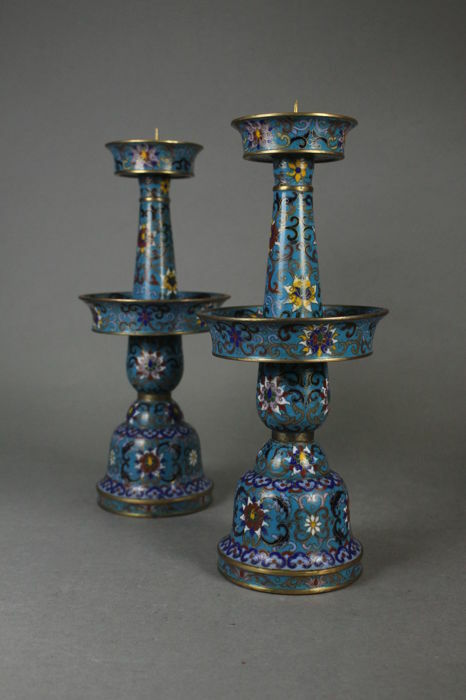 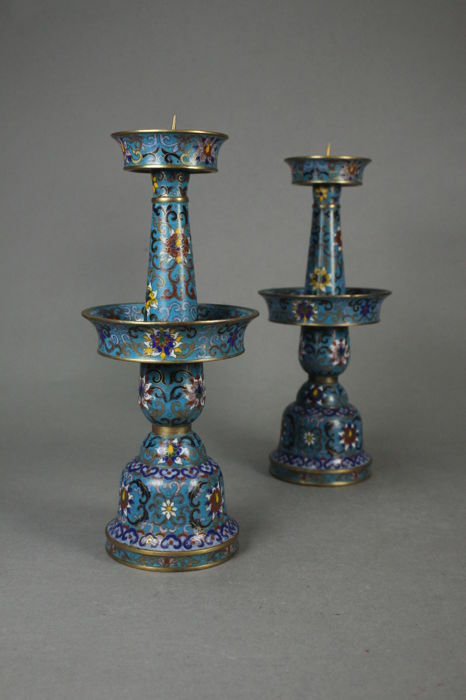 This is a pair Candlestick made of enamel. 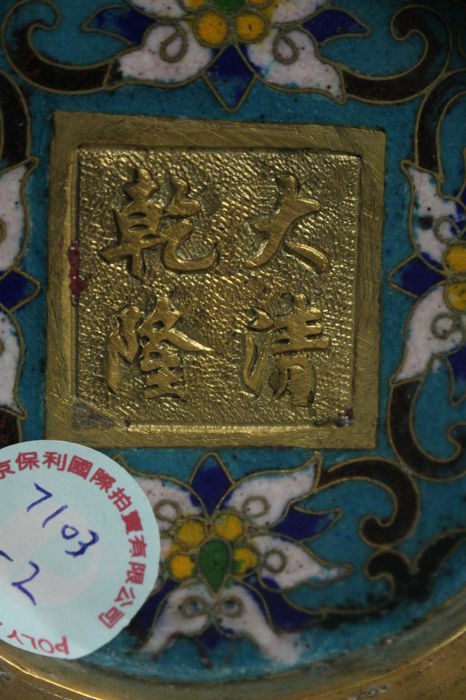 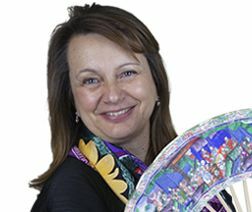 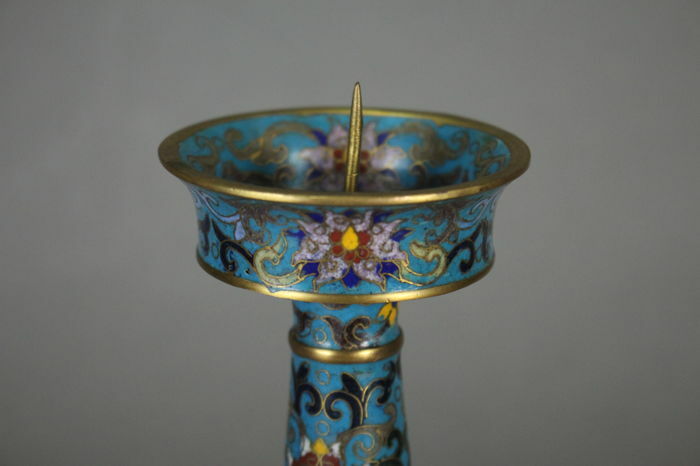 Enamel is a kind of traditional Chinese craft. 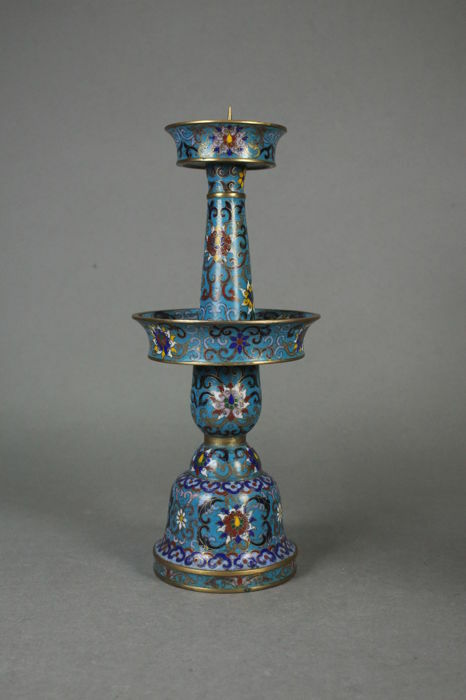 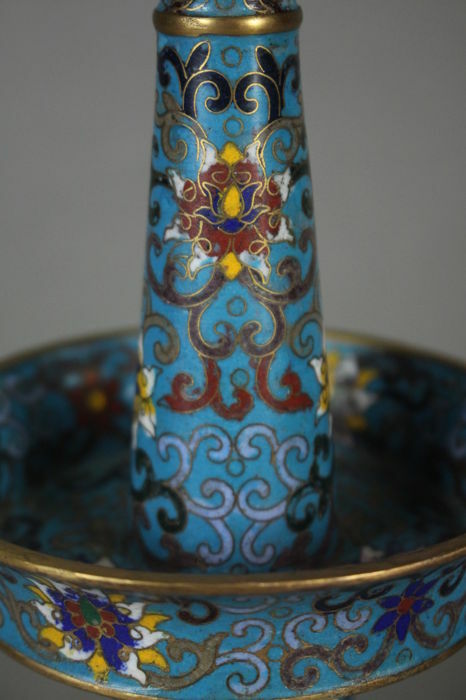 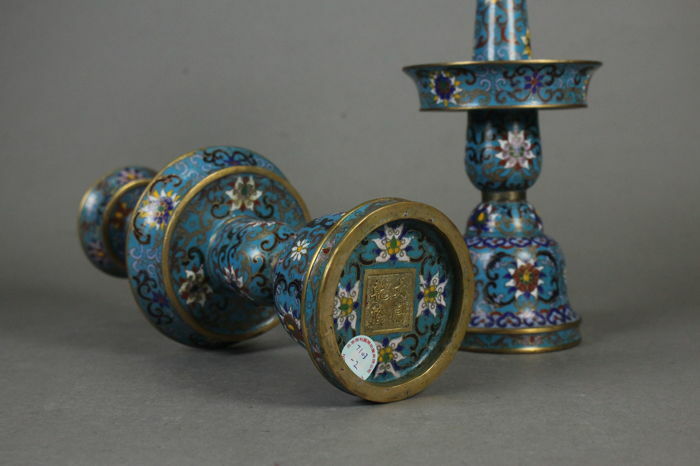 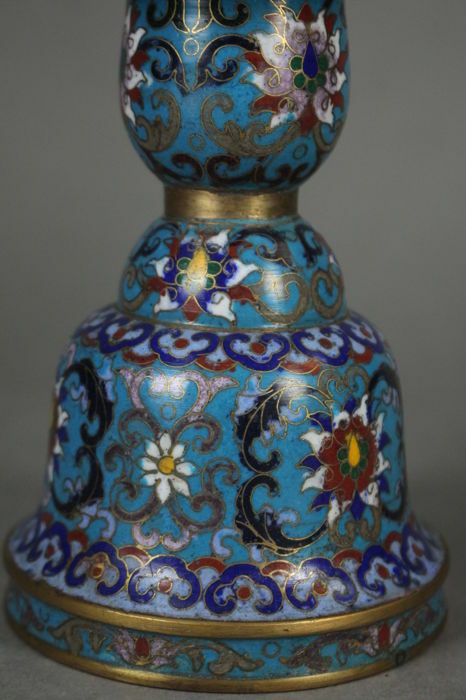 Enamel Process Mainly blue-based and this Candlestick surface with floral grain.